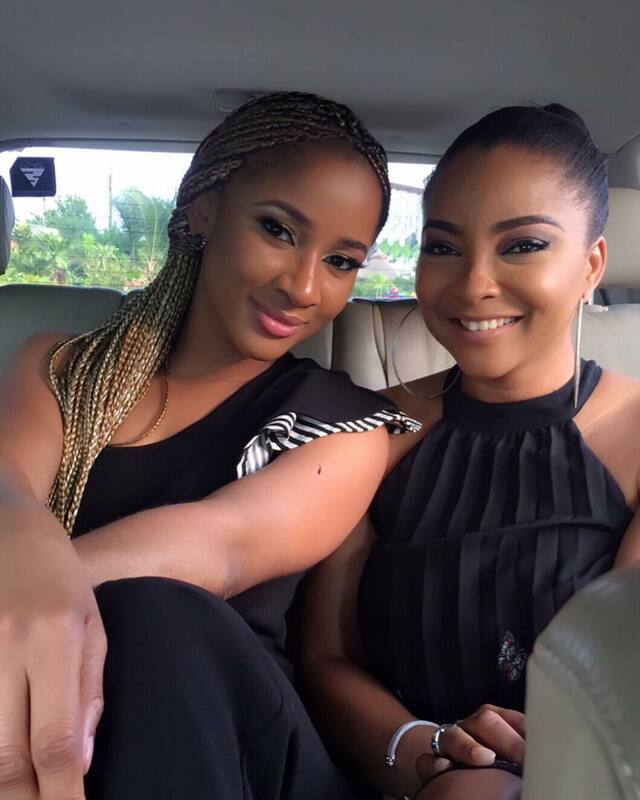 Nollywood Actress, Linda Ejiofor took to her IG page to pen a touching message to her friend Adesua Etomi ahead of her white wedding with Banky W today in Cape Town. "She is getting married today!!!!! 😢😍❤️😬💃🏼💃🏼💃🏼. Trust me those are tears of joy. Adesua Etomi; soon to be “Wellington” (love the sound of that) 😬. I’m so happy for you. We have been through a lot together and to see the marvelous works God has done in your life, makes me hopeful. Mr W!!! I know you will take care of my sister and I’m glad you both found each other 😘😘 ☺️😚🤗 I LOVE YOU BOTH 😢❤️ and I trust God for a happy forever after! "